Before getting to the heart of the matter, Gerald Renner gave a brief update on the business context. 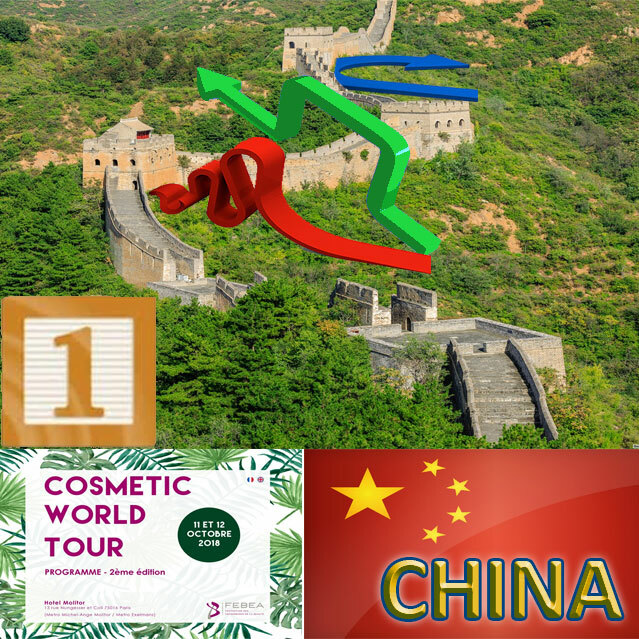 China is now the third largest cosmetics market in the world, worth €41 billion in 2016, and expected to grow at an annual rate of around 10% until 2020. Foreign brands are well established, with a market share of more than 60%, although it should be noted that they are more present in the “special cosmetics” and luxury segments than in the mass market, on which local brands are increasingly strong.